International CES ( January 6 – 9, 2015 ) adorned the tech horizon with exceptional gadgets to the tech savvy customers. Accelerated pace of development of some of them have the potential to act as ‘game changers’ giving a big boost to human endeavors in many sectors of economy. 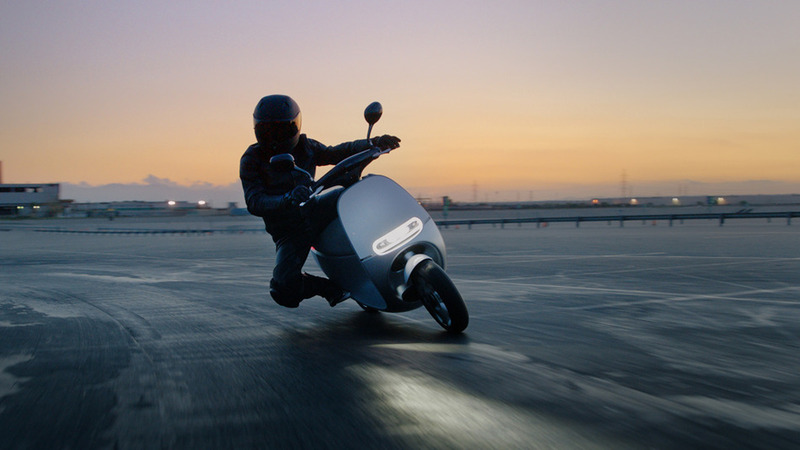 ” Gogoro ” Electric Smartscooter – International CES 2015. 1. 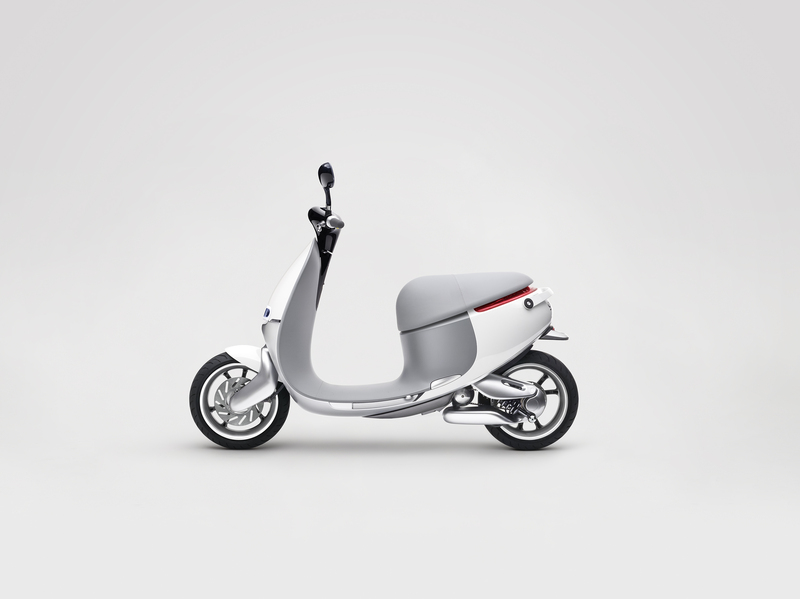 ” Gogoro” Smartscooter : Energy start-up ‘Gogoro’ received the ‘ Beat Best of CES 2015 ‘ award in the category of Automotive Transportation for its high performance Electric Smartscooter. This is capable of attaining speeds up to 60 mph. What stands as the distinctive mark of this Electric Scooter is its swappable batteries. The batteries can be swapped in Gogoro Go stations for batteries. ( Similar to vending m/c ). No charging required; No lengthy queue; No wasting time – what more anyone wants ! The Electric Scooter is expected to hit the streets this year. Price unknown at this juncture ! Can I say – ” Go ‘Ro’ Go ” for ” Gogoro ” ? ” AMPL Smart Backpack ” – International CES 2015. 2. 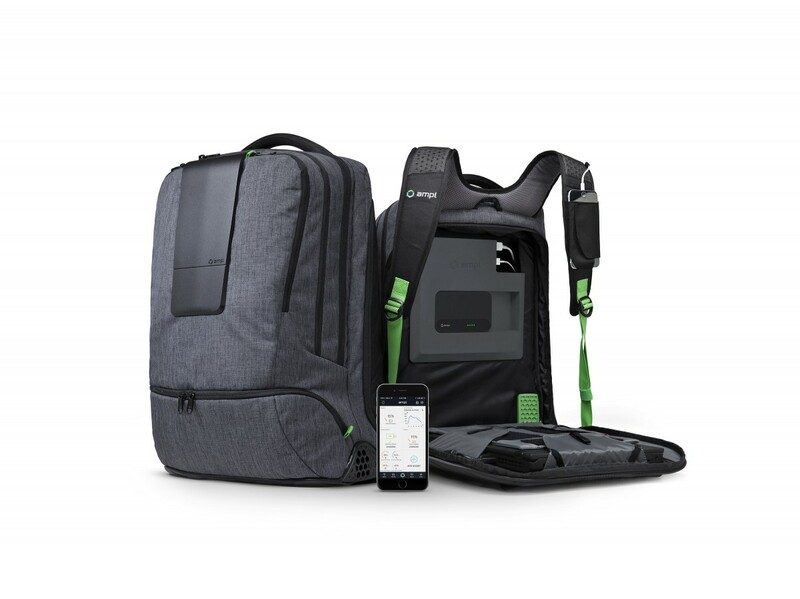 ” AMPL Smart Backpack ” : This Backpack also received the ‘Beat Best of CES 2015 ‘ award in the category of ‘ wearables ‘. Techies who need to travel with electronic gears like tablets, smartphones and laptops/computers keeping them all charged and ready even while they are on the move can use this to an advantageous purpose. AMPL backpack is more than a ‘battery’ in a pack. It is a highly configurable power system with a single built-in battery and room to add up to 3 more batteries including one powerful enough to recharge a laptop. They are all linked to a mobile app that gives you the status of all the batteries and lets the individual prioritize charging. The backpack can also be upright even while sitting on the floor. It is also capable of absorbing shocks when dropped. AMPL Backpack will cost $ 299 when released in late spring or summer of this year. A must for a techie on the go frequently ! Can I say – ” Pack ‘snrr’ Pack ” ? A ‘gift’ in the form of a new dimension of excellence to students and techies, which would well be in every home by 2020 ! Tidbit : Effective and efficient products of International CES 2015.